Bizzare Rhode Island Disorderly Conduct Charges DISMISSED | Law Offices of Matthew T. Marin, Esq. Inc.
Rhode Island Criminal Defense Lawyer Matthew Marin is pleased to announce the dismissal of disorderly conduct charges which were brought by a local police department against a Client. Having handled hundreds of criminal cases throughout the years, I can without a doubt say that the events leading up to the Client's arrest in this case are the most bizarre and baffling. "...At that time the Patrolman noticed the man pointing his camera phone at him. At that time, the Patrolman took out his own phone and started recording him." Client Charged with Disorderly Conduct for Yelling "Am I under arrest or not?" "Finally the Defendant screamed at the top of his lungs 'Am I under arrest or not?' and at that time put his thumb and fore finger in the patrolman's personal space. Feeling the situation escalating, becoming a scene and rapidly getting out of control and based on the Defendant's irrational and excited behavior... warning signs were escalating as he was shifting, yelling more and more and more, and attempting to provoke the Patrolman. The Defendant was apprehended for disorderly conduct." So, in essence, the Client was arrested for screaming "Am I under arrest?" at the Patrolman. Disorderly Conduct Arrest Could Have Been Avoided if the Defendant "had been more cordial"
"If the Defendant could have been more cordial and responsive in a positive manner the whole incident could have been avoided." Great police work here in Rhode Island. Justice for the client, but definitely a case that should never have resulted in an arrest. 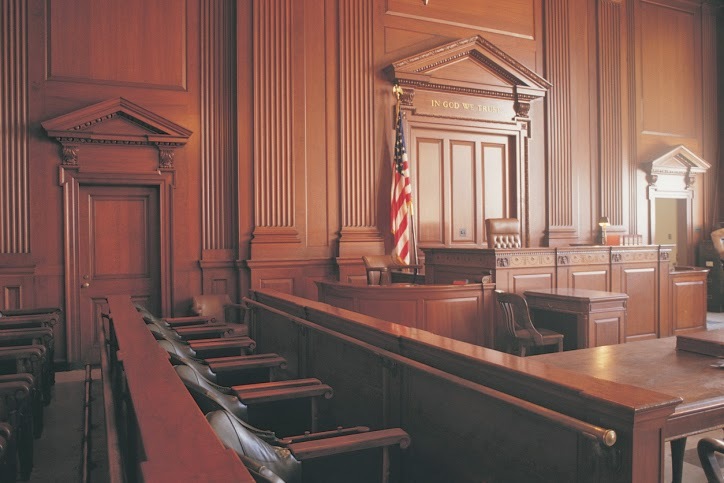 If you or a loved one has been charged with a criminal offense or disorderly conduct charge in Rhode Island, you need to immediately call Attorney Matthew Marin for skilled and aggressive criminal defense representation. We will begin working immediately to ensure that your rights are protected and that you can put the best defense possible forward. Attorney Marin is available 24/7 to discuss your case and to schedule a no fee, confidential consultation at one of our convenient office locations. Contact us today by phone at 401-228-8271 or email at [email protected], or fill out the contact form on our Website.